Ants can be a nuisance when they enter your home or business. 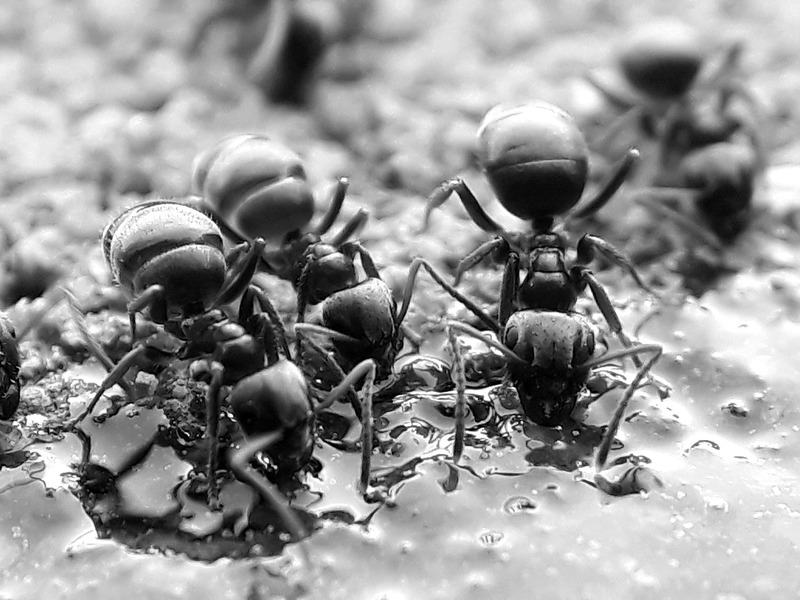 We provide professional ant control in Mansfield to remove any ant problem. While not a risk to human life, ants can be unpleasant. Normally attracted by sweet substances large amounts of ants are not what you want in your home or business. Worker ants will make there way inside to forage for food. Buildings inhabited by humans are normally a good source of food, particularly sweet and sugary items. They will eat almost anything and can easily get into unopened packages. Ants trail each other and by wandering over food can contaminate it. Before any treatment is done it is important to clean the areas in and around the nests such as cupboards and toys. Remove any pets from the area to allow the ant control Mansfield treatment to be performed. Ants will almost certainly be coming from one or more nests so locating these is important to ensure that all potential nests are found. Our ant control Mansfield technician will ensure that all nests are found and destroyed to prevent ants returning. Ants that walk over treated areas will return to the nest and pass on the contaminant which in 2 – 6 weeks will kill the nest(s). Treated areas should be left for at least 2 months before cleaning to ensure there is sufficient time to remove the ants. Once our ant control Mansfield treatment has been completed do not clean treatment areas for at least 2 months. Worker ants need to be allowed to walk through the treated areas to ensure this is taken back to the nests. We provide domestic and commercial ant control services. If your business premises have a problem with ants we can provide effective treatments and advise on how to prevent the problem happening again.